Remember that the engagement ring is just the preview of the main event: the wedding! While the ring is one of the most IMPORTANT pieces to the pie… the are many more steps that you and your chosen jeweler will take together. Bridal party gifts and wedding day jewelry is all picked out of the day of the wedding! Engravable items are great choices for these special people on your special day. may 10th is less that a month away and its time to start getting ready for mothers day! 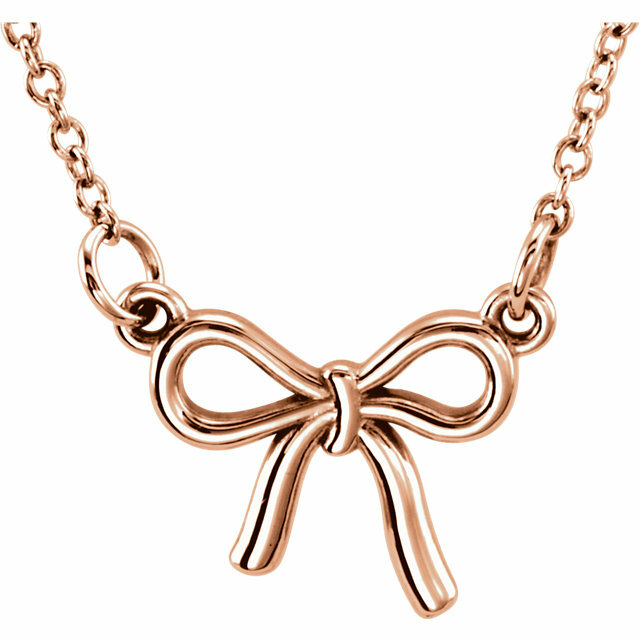 A simple bow pendant is something that a mother can wear on an every day basis! 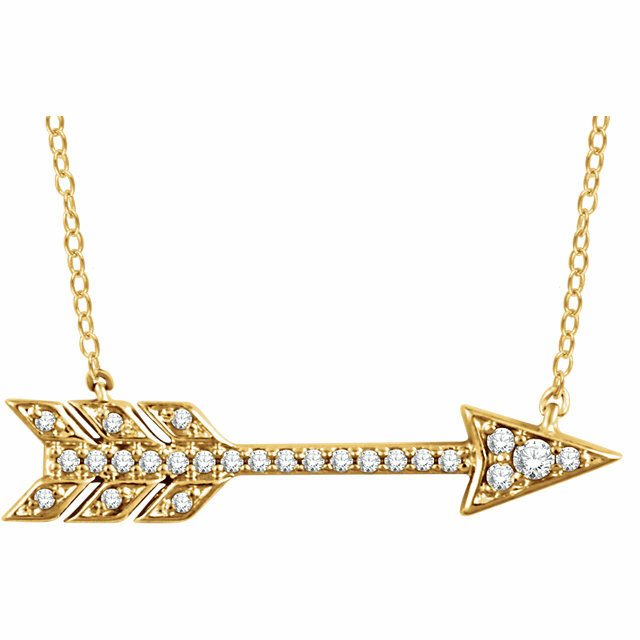 This necklace is available in white, yellow, and rose gold! 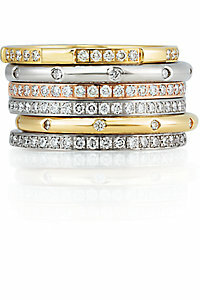 Stack-able bands with any kind of stone can really show your mom how much you care! 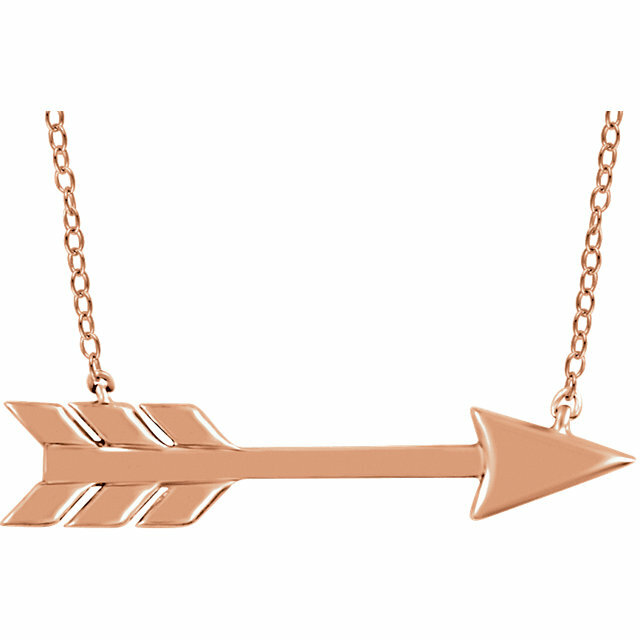 Also available in white, yellow and rose gold. Similar styles available in different gemstone variations. What is it about diamonds that girls love? It could be that these colorless beauties are completely eye catching from all the light, sparkle, and color that these stones radiate. it could also be that each stone is completely different from one ANOTHER and are truly one of a kind! A GIFT OF A DIAMOND IS SYMBOLIC OF EVERLASTING LOVE AND IS THE OFFICIAL STONE FOR THE 60TH WEDDING ANNIVERSARY (and is an acceptable gift for any special occasion)! 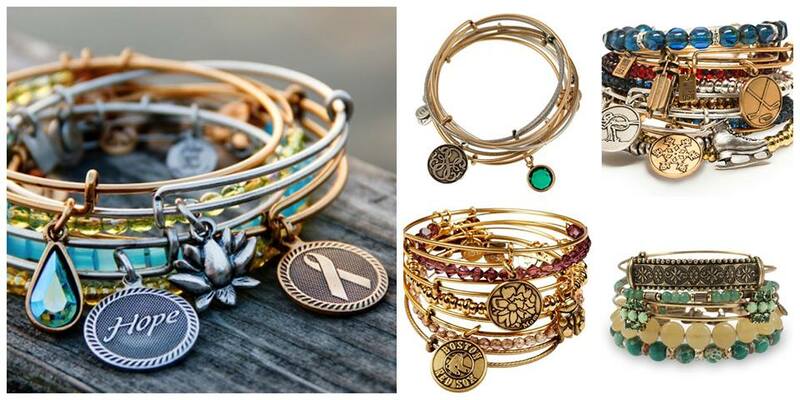 IT SYMBOLIZES WISDOM, ENLIGHTENMENT, PURITY AND CLARITY. IT PROVIDES PROTECTION, PRESERVES PEACE AND GIVES THE WEARER POWER. THE DIAMOND ENCOURAGES SELF-CONFIDENCE AND A DESIRE FOR INDEPENDENCE WHILE COUNTERACTING JEALOUSY. 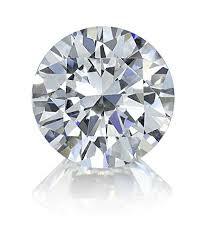 The name diamond is of Latin origin meaning “invincible.” Diamond’s are composed of very DENSELY packed carbon atoms. Diamonds and graphite are both Created from carbon, but under certain pressure and circumstances the atomic structure is organized differently. Even though they come from the same element The atomic structure itself makes a diamond the hardest substance on earth, and graphite a very soft substance! Diamonds are either colorless or can be red, yellow, brown, black, green, blue, pink or violet. Yellow is the most common fancy color and pink is the most rare. A diamond gets its blue color from the presence of boron, while yellow diamonds get their color from the presence of nitrogen. When a diamond is not “gem quality” it is used in manufacturing and industry. The value of a diamond largely depends upon how skillfully and well it is cut. Diamond’s value is measured based on cut, color, clarity and carat weight, which is known as the “THE Four C’s”.